I’ve been looking forward to sharing some of Lindelie and Pierre’s wedding photos. Theirs was a very glamorous affair and I loved too many things about this wedding to mention. 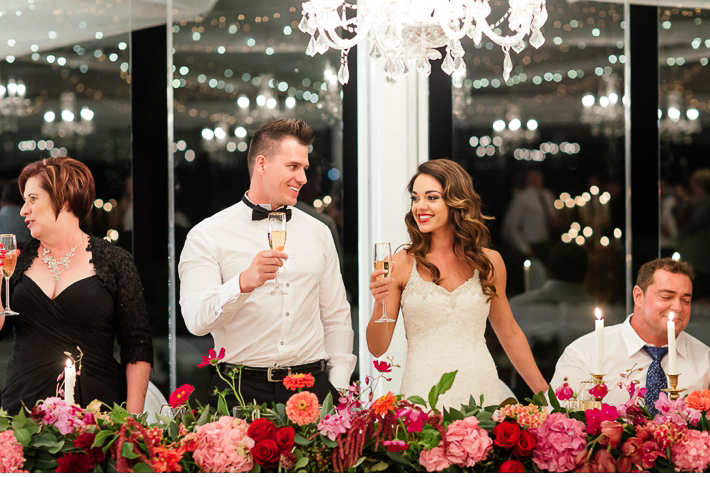 Vrede en Lust Estate was the perfect place for the occasion and Lindelie and Pierre had a wonderful team of suppliers that all came together and created some magic for this wonderfully beautiful day. Thank you to Claire Nicola for second shooting this one with me and Nelani van Zyl for for assisting. This is the MOST magical, beautiful wedding what I ever saw! Dit is n pragtige troue met die mooiste venue ooit. Blomme fab. Die fotografie fantasties mooi en uitstekend van jul taak gekwyt. Sal julle verseker adverteer. I love your work! Can you please send me a quote for wedding photography?